I've been slacking I know...I haven't even taken any food pictures in the past few days. Oh the horror! First off, thanks for the well wishes for my mama! She is staying with us for a couple weeks so I can help her out. She can't lift either of her arms. Hopefully she will be getting surgery by the end of the month and she can start recuperating. We took a road trip to go pick her up in Gainesville. Her neighbor was nice enough to drive her halfway! I've been drooling over food photos lately even though I have't taken any. 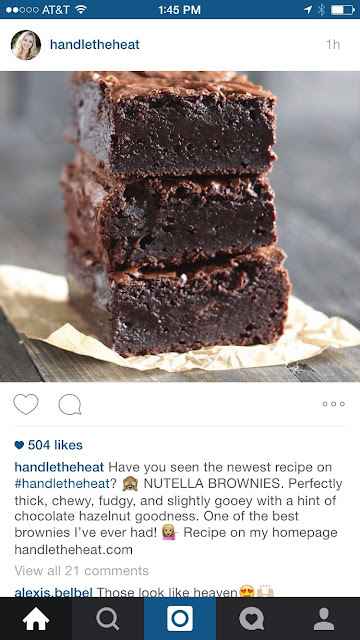 I MUST make these Nutella brownies from Handle The Heat. They look amazing and so fudgy! Are you a fudgy or cakey brownie person? We spent some time at Toys r' Us and I totally took advantage of the pregnant lady parking. 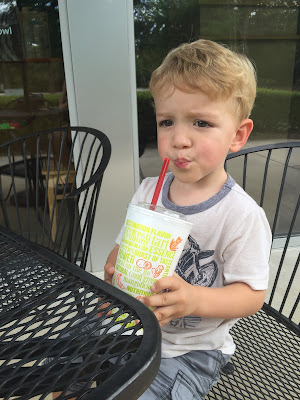 Wyatt loves his smoothies! I wish there was a Jamba Juice here.... I love the Strawberry Surfrider and got one about twice a week in Cali when I was pregnant with Wyatt. But we will settle for Tropical Smoothie Cafe. 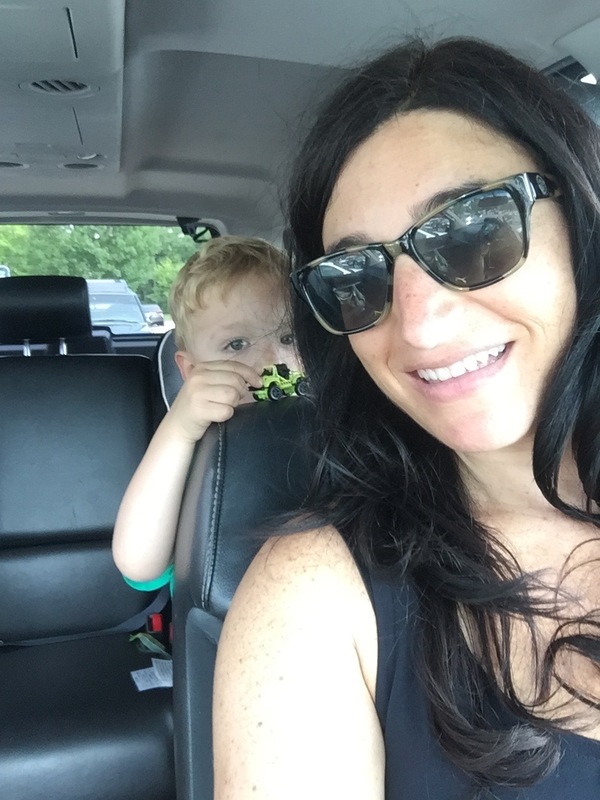 The Detox Island Green Smoothie is super healthy and the kiddo loves it! Here is my one food photo, isn't it beautiful? haha. I finally made Overnight Oats in a Jar! What took me so long? So good and so easy. 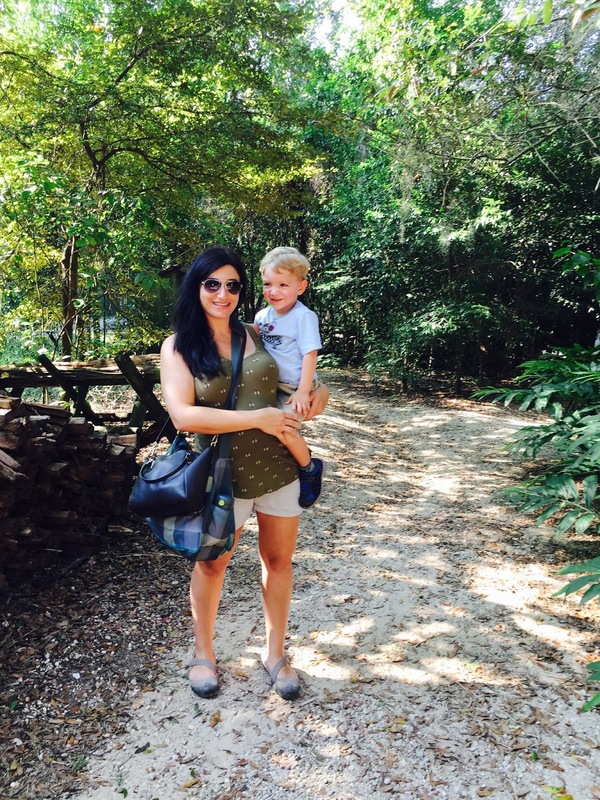 We took Madre to one of our fave spots to enjoy Tallahassee, the Tallahassee Museum. 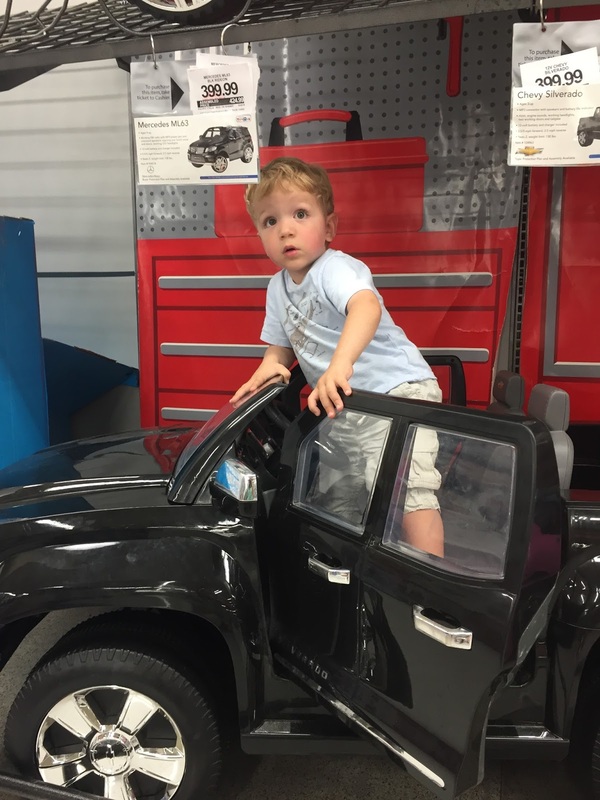 Wyatt never gets sick of the animals, playground and train. What have you guys been up to lately?! haha I slacked on just about everything over the weekend. Glad to hear your mom is able to stay with your guys, I hope that she has a quick recovery! It is great that you are able to help your mom out for now, and I hope she recovers quickly. Those brownies look so good! I think I am a fudgy brownie type of person. Now I am really craving some nice warm brownies. Those brownies look amazing! I hope your mom has a speedy recovery. So glad you liked overnight oats in a jar! I need to make those again soon! I hope your mom recovers quickly! 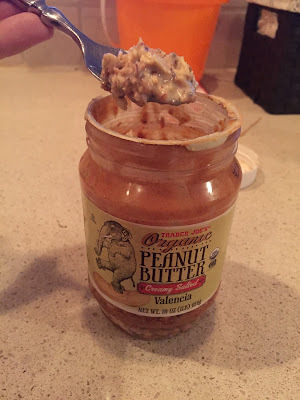 I now really want some overnight oats! I make them in a cookie butter jar. Totally healthy, right?! The pregnant spot at Toys R Us is my favorite. One day I ended up at 4 stores that all had expectant mother parking and I took advantage in all. Hoping your mom recovers and I'm sure she's happy she has you to help her out!